Have you ever seen this vehicle addon? 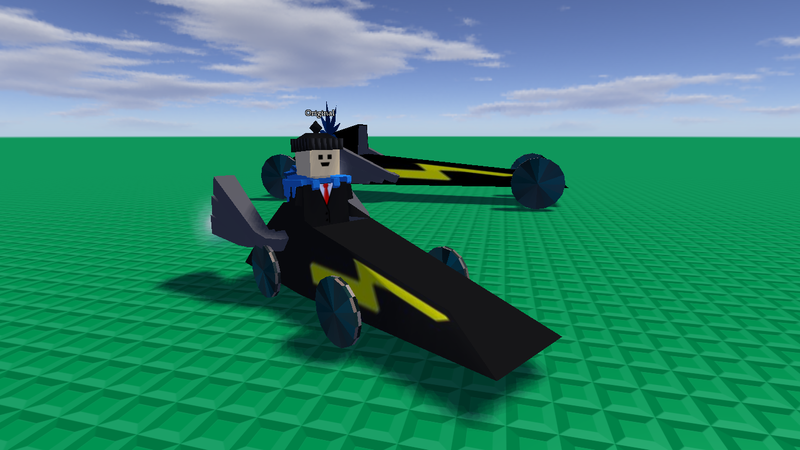 Is this the rarest vehicle in Blockland? Drag racer or some stuff? It bothers me they used a blurry texture on the side instead of just building it into the model.